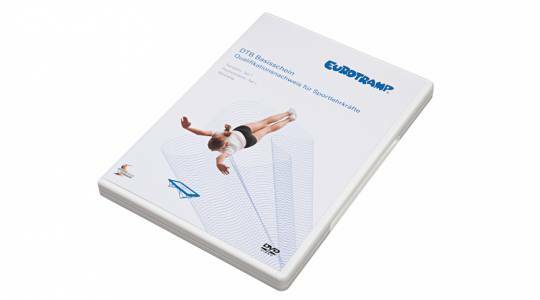 In conjunction with Eurotramp, German Gymnastics Federation (DTB) is offering a newly developed training programme for exercise instructors and teachers, conveying the technical requirements for the safe and attractive use of trampolines in schools and other development and educational establishments. The content of this focuses on the decrees and curricula of the various ministries of culture. Once you have registered for free you can watch the videos on www.trampoline-education.com or of course you can order the complete program as DVD (4 hour program) in our webshop www.eurotramp-fanshop.com. 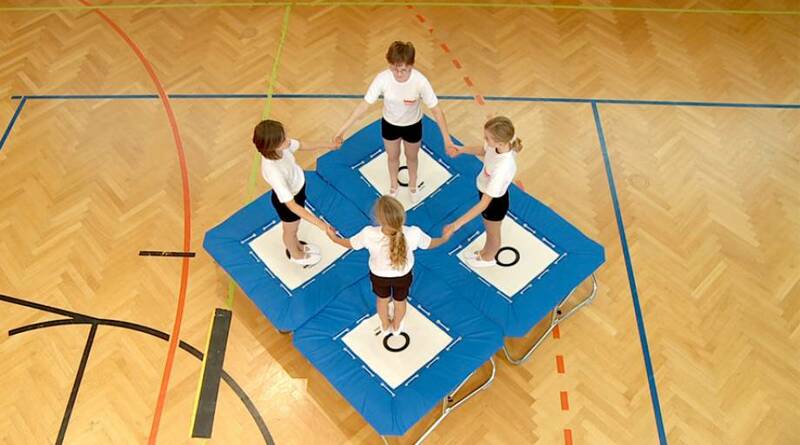 At the moment the Education Program is available in German and English but we are working on other languages. For any versions in foreign languages we look for your help! 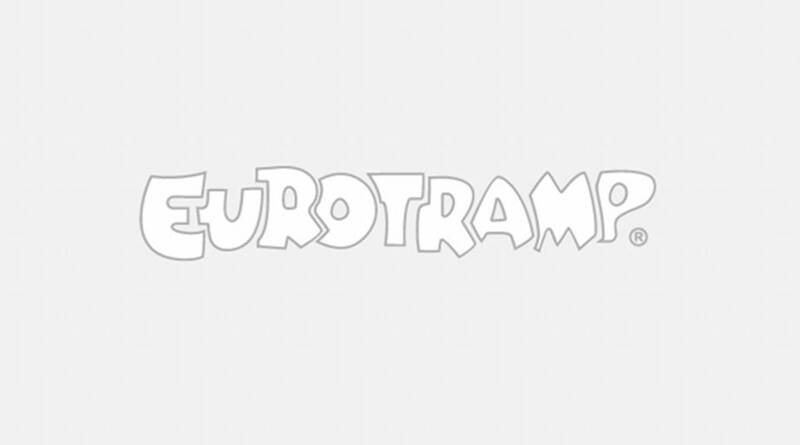 If you are interested, please write an e-mail to: welcome@eurotramp.com!